As America’s #1 independent pet insurance agency we can help you find the perfect plan for your dog or cat. 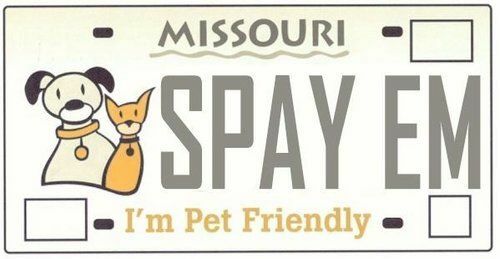 Whether you have a new puppy or an old cat we’re the Pet Insurance Experts in Missouri. You can compare quotes and prices from all the leading companies in one place and decide for yourself which company is best for you and your furry friend. The cost you will pay for pet insurance depends a lot on where you live. Here is a sampling of costs across the state. The cost of veterinary care has skyrocketed over the past 10 years due to advancements in technology and treatment options. Treatments for hip replacement surgery, ligament tears, tumor removal and stomach issues can easily top $3,000.